It’s a decent week for new releases on the Nintendo eShop, with Nintendo Pocket Football Club arriving just in time for the World Cup. 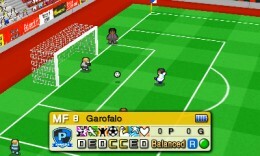 Reviews of the 3DS soccer management sim surfaced last week, including 7/10 from both Eurogamer and God is a Geek. Nintendo Life meanwhile felt it was worth an 8/10: “If you’re willing to invest hours of your time in building the right team, observing the unskippable matches and training up your rag-tag selection of players, then you’ll find it an engaging experience which is hard to put down”. The pint-sized simulation will set you back £10.79 until 1st May. After that it’ll cost £13.49. After launching alongside the PlayStation 4 itself, Putty Squad this week heads to 3DS. It was due out on Wii U at one point too, but that version seems to been quietly forgotten. Incidentally, the Xbox 360 version has also seemingly vanished into the thin air. With a Metacritic of just 36%, the PS4 version didn’t go down well at all. It may however fare slightly better on 3DS. £17.99 strikes us a much fairer price too. That’s actually less than the retail release is expected to launch for later this month. Two demos will also be available on the 3DS eShop from Thursday – Etrian Odyssey Untold: The Millennium Girl and Mario Golf: World Tour. If you choose to purchase Mario Golf: World Tour from the eShop, you can claim a free download of Mario Golf on Game Boy Color. Deal ends 29th May. 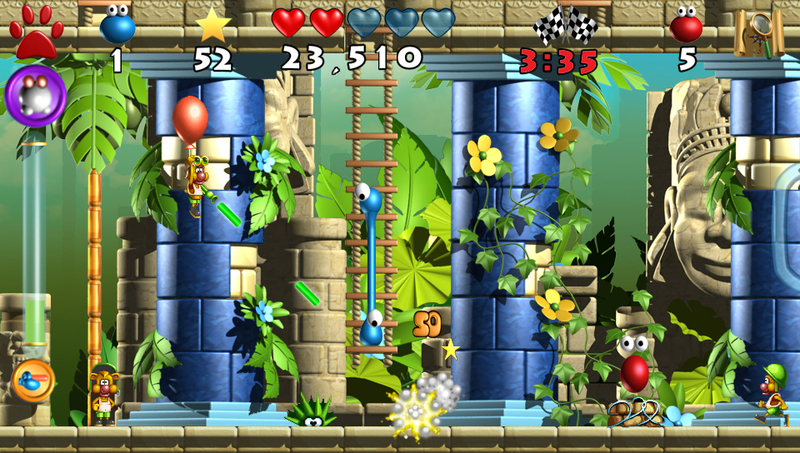 Also out on 3DS this week: Tiny Games – Knights & Dragons, priced at £2.49. It’s a mini-game collection aimed at younger gamers. 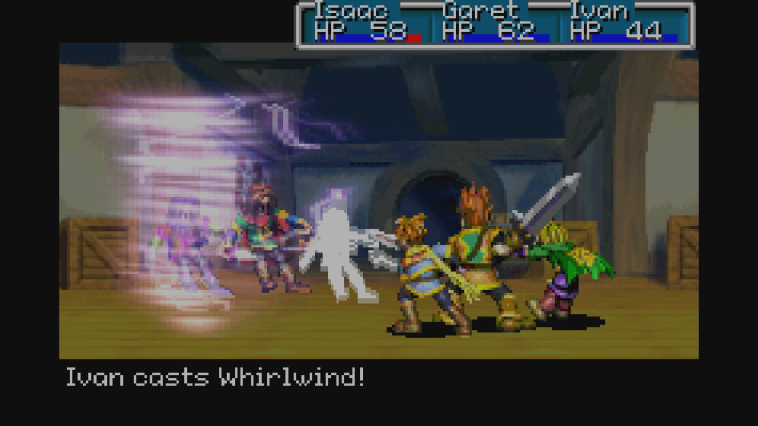 Another two GBA games are heading to Wii U – F-Zero: Maximum Velocity and the cult RPG Golden Sun. Both are priced at £6.29. On the 3DS VC meanwhile there’s the NES’s Castlevania III: Dracula’s Curse, at £4.49. The GBA games above aren’t the only new Wii U releases – My Exotic Farm is also making an appearance. It would appear to be a simple re-skin of My Farm, which launched earlier this year. If you already own My Farm, you can get My Exotic Farm for £3.14 instead of £4.49. Even the DSi gets a new release this week, in the form of the dully titled I am in the Movie. The £1.79 download got a kicking on Nintendo Life: “For an application designed for amateurs to edit video footage, it’s amazing to think how little effort was put into making it accessible to first time users”. As always, our round-up ends with this week’s discounts. There are only three this week – Disney Epic Mickey: Power of Illusion on 3DS drops to £8.99, Disney Epic Mickey 2: The Power of Two on Wii U is down to £14.99 while Giana Sisters: Twisted Dreams will cost £7.79 until 24th April. Those brothers are history.